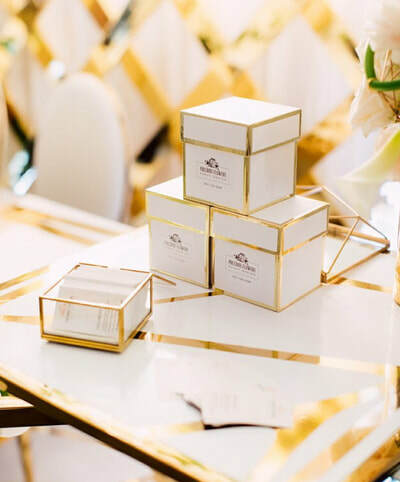 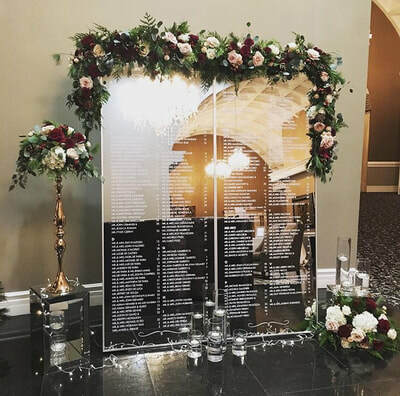 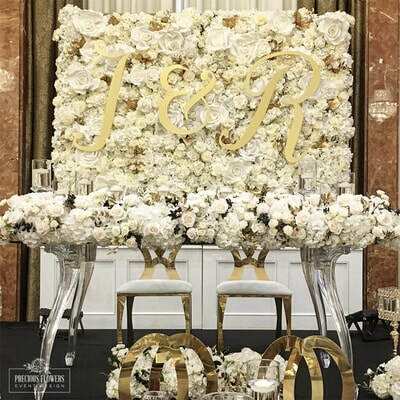 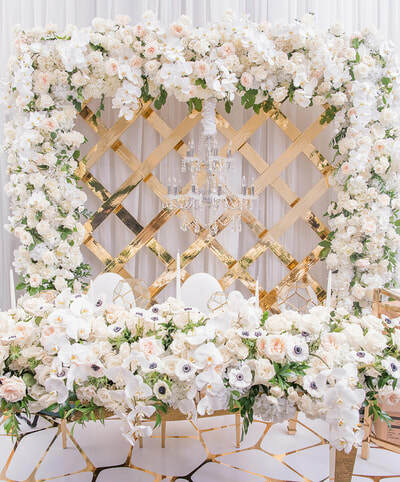 Precious Flowers Event Design is one of the top florists in Toronto. 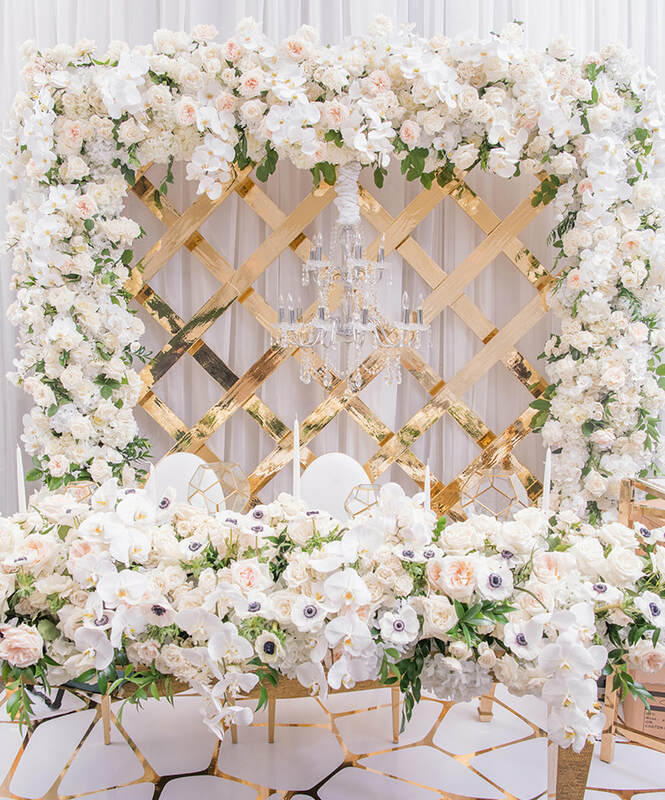 Her work has been featured in multiple bridal magazines including Wedluxe, The Wedding and Elegant Wedding. When Sarah the owner came to us for a re-brand we knew exactly how to set her apart from the rest and created a new logo and stationary for her business. 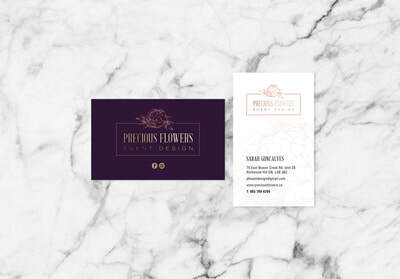 Aside from the re-brand design we have worked on a variety of unique projects with Sarah. 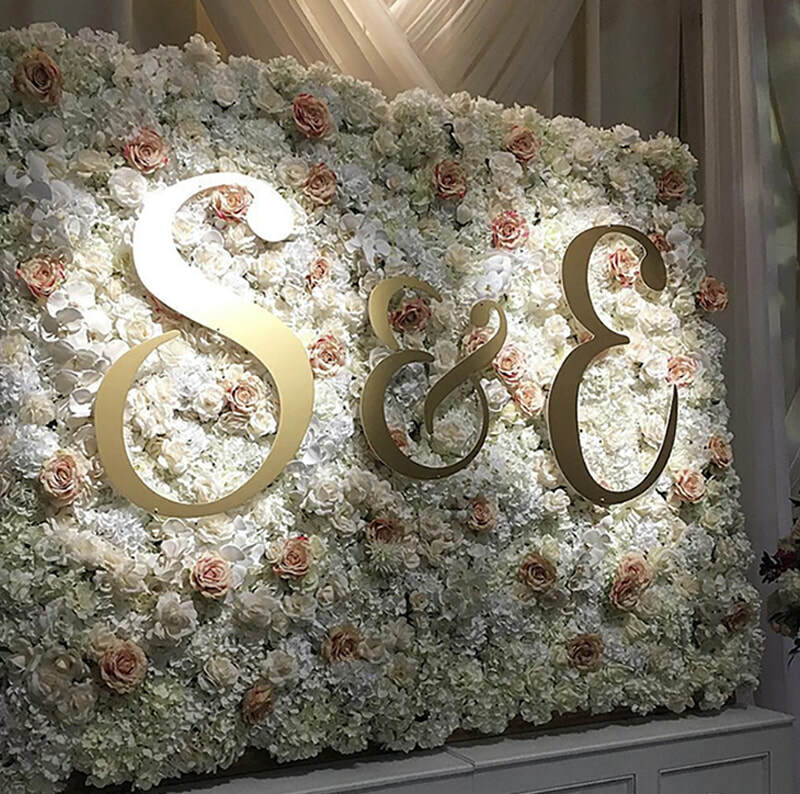 Custom laser cut initials, mirror seating charts, backdrops and anything she creates we custom wrap to any colour.